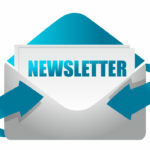 See what’s happening here at Belle Valley Church! 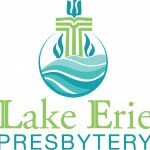 The Presbytery of Lake Erie invites you to “The Big Event: Discovering Joy Right Where You Are” March 10th from 9am until 3pm, @ 1st Church of the Covenant, Erie. Registration forms are available in the foyer. Our keynote speaker will be Rev. David Hansen, retired Presbyterian pastor (having served congregations in Montana, and Cincinnati, OH). He is also an accomplished author (The Art of Pastoring: Ministry Without All the Answers and Loving the Church You Lead: Pastoring with Acceptance and Grace). David is also a contributing editor for Leadership Journal (a publication for clergy/church leaders, published by Christianity Today Institute). 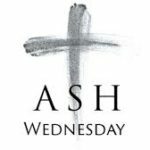 It will be a day filled with workshops and worship, and lunch, and will leave you feeling encouraged, refreshed and ready for joyful service to our Lord! Cost is $15 each (includes lunch)—payable online, by mail or at the door. Please register by Feb. 28 @ www.pbylakeerie.org or by mail. Babysitting will be available (call 456-4243). Deacons’ Pasta Dinner Fundraiser! Sunday, 3/11 from 11:30 – 2pm. 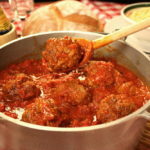 Home-made sauce, meatballs and pasta w/ Italian bread, salad, choice of desserts (donated by you, of course). Adults: $8; kids 5-12: $5 (kids under 5 FREE); families: $25. 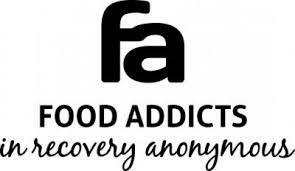 Containers of sauce will be sold @ $5 each. Please RSVP w/ Kim Ragen (392-5831). The L enten Study Group will begin on Tuesday, 2/20 at 6:30 pm. The first three will be at Elmwood Avenue and the last three will be at Belle Valley. 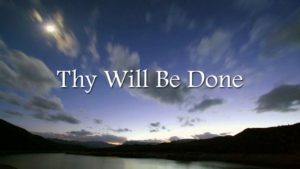 The studies will follow the themes of our worship series (“Thy Will Be Done”) in Lent, and light refreshments will be provided! Please come and join in the fun and fellowship with our brothers and sisters in Christ! Six of the Erie Area Presbyterian Churches have recreated their websites, with guidance from local website developer, Brad Ford. The project was identified as a need by several of these churches as we become more digitally involved every day. 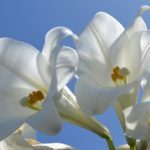 The new site offers a parent page, with updated information from any of the churches, as well as an individualized site for each church or congregation. Our goal in creating the new website is to improve accessibility and search engine results throughout the community. 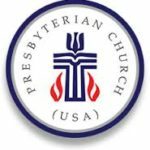 The new site can be found at www.presbyteriannetwork.com. A special thank you goes out to the technology committee from the small group Presbyterian Network and Lake Erie Presbytery. Would You Like to Join the BVPC Custodial Team? 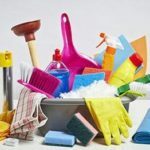 If you’re able to serve BVPC by participating in a rotation of volunteers who help keep the facility clean from week to week, then contact Chris Tombaugh (882-8932). We currently have a rotation of 6 sets of volunteers (we are losing the Blanchards for the winter quarter) who are in an 8-week rotation (basically cleaning the church facility once every 2 mos.). We will provide the training and answer any questions you have. 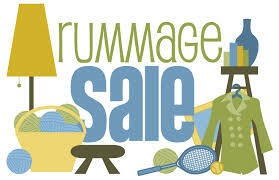 Belle Valley’s Ann ual Rummage Sale: May 12 (8am-4pm), May 13 (8am-2pm). Please begin saving all your valuables. We will have times to bring your donations for drop-off (details to come), but please do NOT bring anything before these prescribed drop-off times (contact Kim Ragen with questions, 392-5831). We’ll take clothing (kids’ clothing especially is popular), toys, working appliances, bikes, puzzles, board games, books/CDs/DVDs, knick knacks, furniture, tools, odds ‘n’ ends of all kinds. There will also be a bake sale for all your homemade goods. There is a sign-up sheet in the foyer for donations, and volunteer time slots. “ Per Capita” Giving: For those who wish to pay their Per Capita for 2017 ($29.50 per member) there are envelopes available on the table in the foyer. 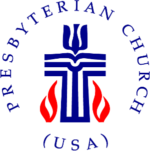 Your “Per Capita” giving supports many significant mission efforts throughout our presbytery and the world-wide Presbyterian Church. Please recognize that these gifts aren’t for administrative salaries or office expenses. Pray about your gift to our larger church mission efforts!